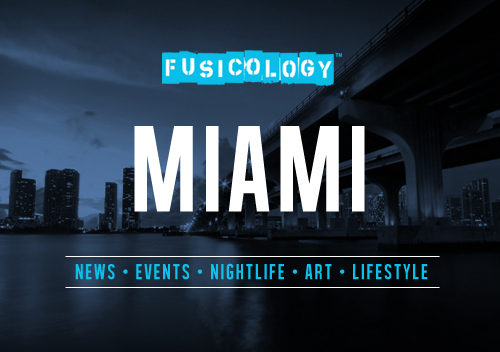 Marking the 16th Year Anniversary of Fusicology attending WMC, we decided it was time to develop a hub to decipher Miami for a healthier, less hectic guide to South Florida. 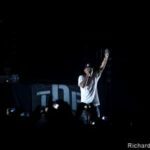 Fusicology is known for events and now we have filtered listings plus we now have expanded to list good eats and lifestyle needs for a one-stop portal for your WMC experience. See you in South Beach!